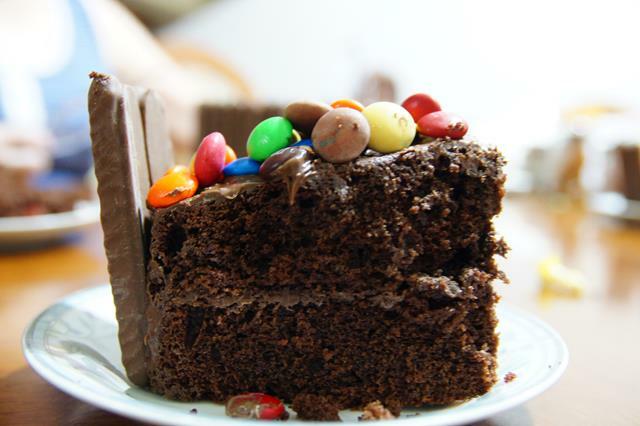 Chocolate is the answer – who cares what the question is? Fresh off a very inspiring red velvet cake baking class, I decided to be adventurous and try a more decorative cake than I usually attempt for my dad’s birthday. After all, it’s a birthday cake, and what better occasion is there to enjoy a fancy cake? After an hour of googling “birthday cake recipes”, I found this recipe from GoodToKnow and knew that I had to try it – it looked both manageable but still screamed “special occasion!” I modified it slightly though, with somewhat mixed results. One thing I like about this recipe – the very limited number of ingredients required! 190g caster sugar (the original recipe called for 200g but I adjusted it downwards just a tad. The end result wasn’t too sweet but that could have also been because the m&ms and smarties on top were way sweeter). Pre-heat oven – on my oven I pre-heated it at about 170°C but that was too hot as the cake formed a bit of a crust on the top and sides and cracked at the top. 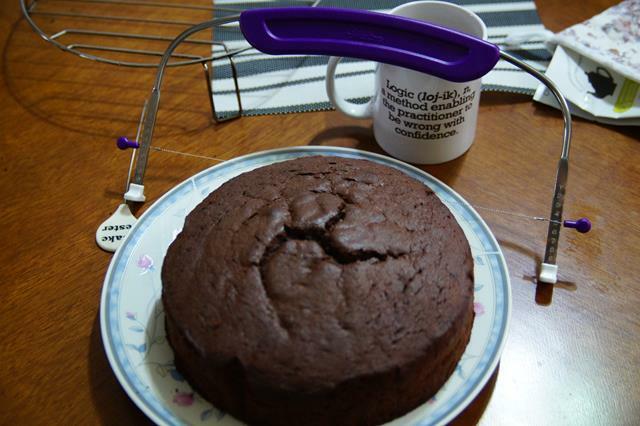 I adjusted it to 160°C, and then to 150°C during the baking process but the damage had already been done. I would probably start at 160°C the next time. 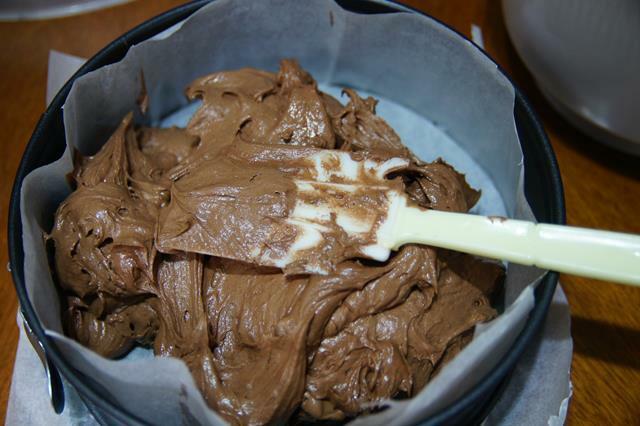 Line 8″ cake tin(s) – some recipes call for both greasing and lining, but I’m always too lazy and just line the tins around the sides and at the base. This is a two-layered cake so I could have either baked it in two tins or one and subsequently cut the cake in half to get two layers. I decided to do the latter as I only have one cake tin, but my cake ended up flatter than the picture in the original recipe, so I might invest in another cake tin going forward and see if it makes any difference! 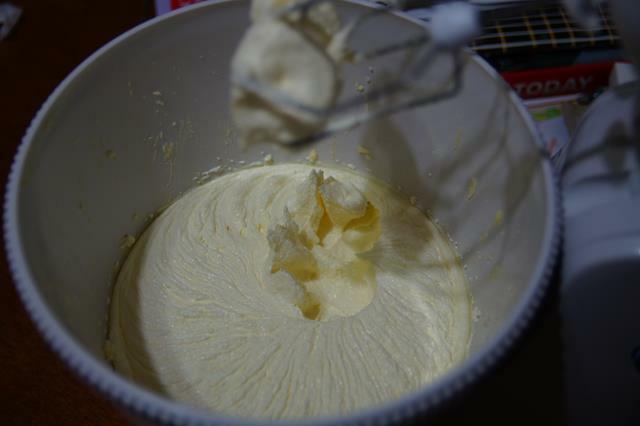 The original recipe called for the all-in-one method of just combining all the ingredients in one bowl and whisking it, but I am paranoid about overmixing the dry and wet ingredients as I have created more than my fair share of rock-hard cakes and muffins, so I decided to cream the butter and sugar first. 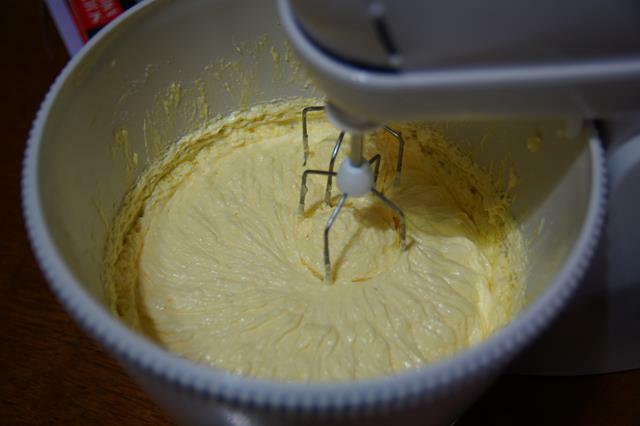 The resulting butter-sugar-egg mixture. I noticed that the recipe didn’t call for any milk but left it at that since I didn’t have any milk on hand anyway. 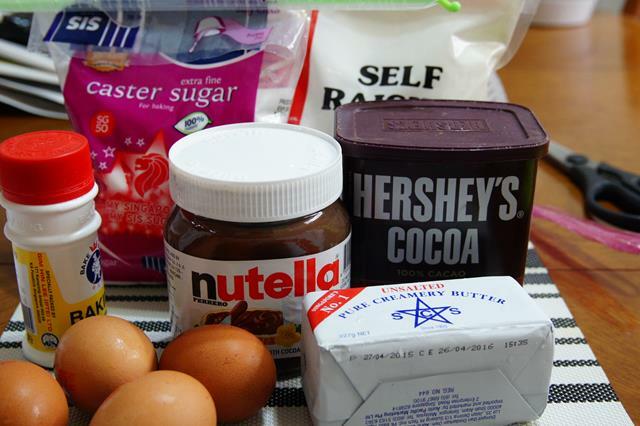 Next, sifting the flour, cocoa powder and baking powder. Sifting cocoa powder is possibly my least favourite part of baking because I always end up with these huge lumps of cocoa and it takes forever to flatten them. 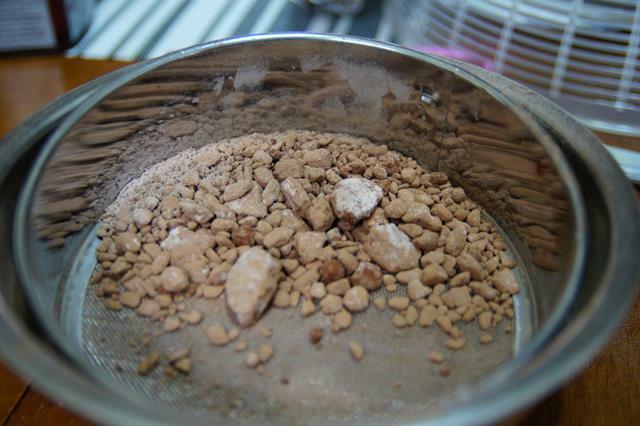 This is more of a problem with the Hersheys than the Vanhouten, for what it’s worth – the darker brown powder in the picture below is the Vanhouten. The batter was pretty thick. 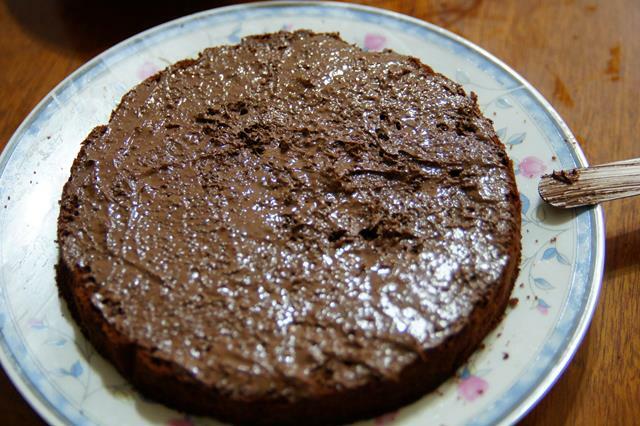 I baked the cake for about 1 hour. 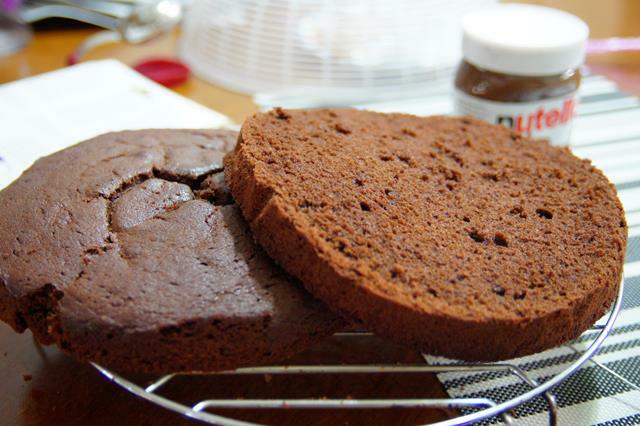 After the cooling the cake for a bit, I then used my Wilton Cake Leveler to cut the cake into two layers. This tool is awesome, by the way – it’s so easy to use and you’re ensured a horizontal cut! Unfortunately, the cake hadn’t cooled enough and when I picked up the top layer, it split into two (is this also a function of the cake not being moist enough?) 🙁 So I left the two layers to cool further on a rack. You can see the crust around the sides here. 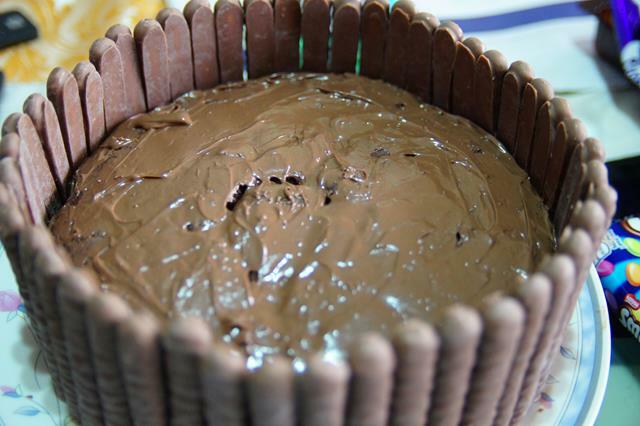 When they were cool, I spread the Nutella on the bottom layer and sandwiched the top layer over it. I also attempted to “glue” the two top halves back together with Nutella, which seemed to work. 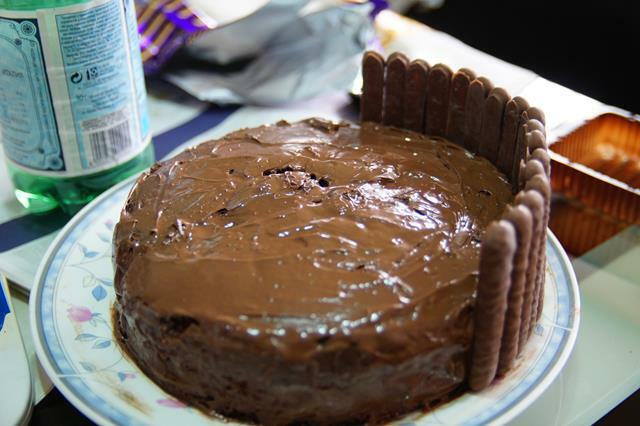 I coated the top and sides of the cake with Nutella and stuck the chocolate fingers like a fence around the sides of the cake. As you can see, the height of the cake is less than ideal, literally. 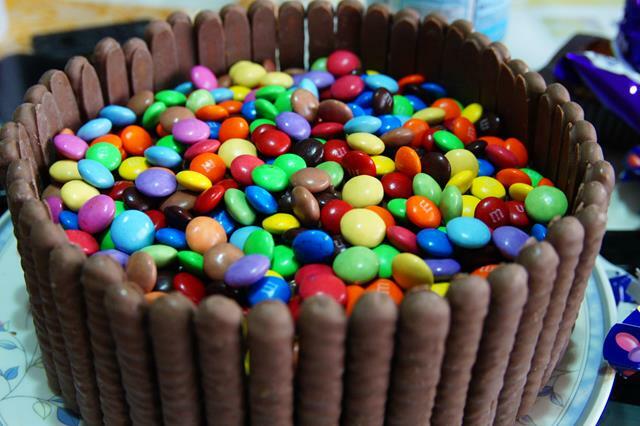 Finally, what was possibly the most fun part: decorating the top of the cake with M&Ms and Smarties! I really love the way this cake looks, although I do wish it had been taller. 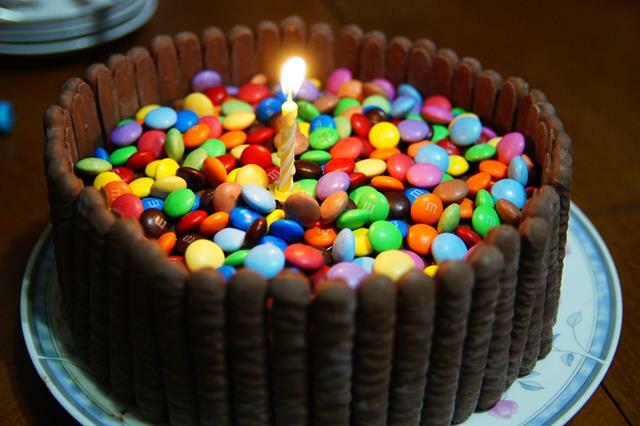 But the bright colours of the M&Ms and Smarties make me really happy just looking at the cake! The cake itself was a bit dry, I felt, although my family insisted that it was fine. 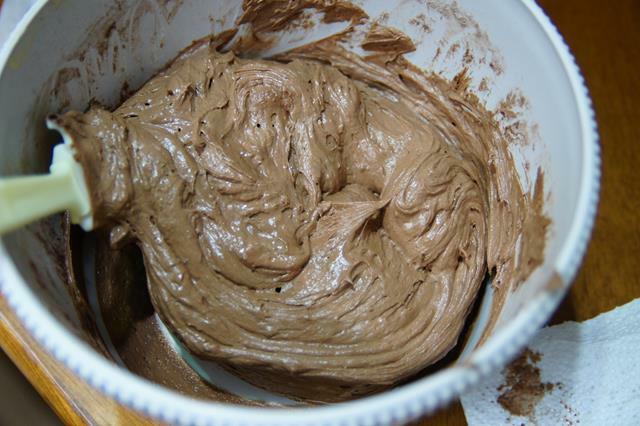 My chocolate cakes always turn out a bit dry and this is a source of great consternation for me, considering how much I love chocolate. What do you think? What could I do next time to improve the texture of the cake?